A modern communicative teaching method, up-to-date teaching material and a teaching philosophy placing you and your individual language requirements into the centre of your teaching guarantee a rapid success on all levels and make your stay a rewarding experience. The programme follows a clear concept designed to improve your command of Polish in all the language skills (listening, speaking, reading, writing) with an emphasis on the practical use of the language, i.e. your ability to speak and to understand. 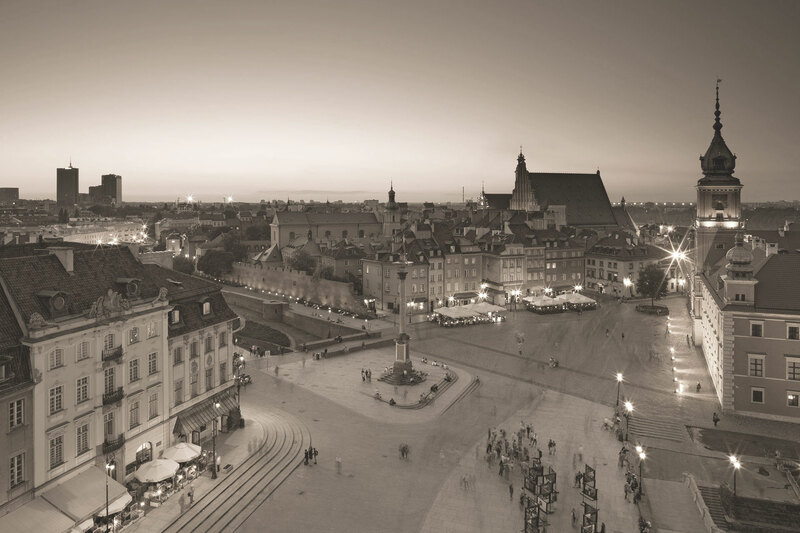 Continuous monitoring and assessment of your progress and – most important of all – the pleasant environment and the personal attention throughout the course make FES the ideal place to pursue your studies of Polish. The course content includes grammar, functional everyday Polish, vocabulary building and pronunciation. We use a variety of different ways to study the language – presentation, discussion, problem solving, written exercises, situational Polish, course books, authentic texts, audio-cassette, story-telling. The main focus is on the speaking, listening and communication skills. Reading and writing exercises are regularly given in the form of homework. Our language programmes offer you the flexibility to transfer from one course to another as your Polish progresses and your learning needs develop.